Anger is mounting in Japan after a dolphin, 46 penguins and hundreds of fish were found to have been abandoned for months in a derelict aquarium. Animal rights campaigners have warned that the marine animals could die if they are not rescued from the Inubosaki marine park aquarium in the Pacific coastal town of Choshi north-east of Tokyo. The plight of Honey, a female bottlenose dolphin, as well as scores of Humboldt penguins and hundreds of fish and reptiles, has triggered outrage following reports that they were abandoned when the facility closed seven months ago. Images taken from outside the marine park in March this year show the solitary dolphin languishing in a tiny pool. In another photograph, dishevelled-looking penguins can be seen perched on a structure near what appear to be piles of loose concrete. The marine park closed at the end of January following a dramatic drop in visitor numbers blamed on the earthquake and tsunami that struck Japan’s north-east in March 2011. Reports said employees of the marine park were feeding the animals, although it is unclear how they are sourcing food and how much they have left. It is possible that the park still has large stocks of frozen food or that employees are purchasing fresh fish in Choshi, a fishing port. Animal rights campaigners have been refused entry to the facility, while local authorities have been unable to contact its private owner, Inubosaki Marine Park. Calls to the park’s owner went unanswered. In 2015, the Japan Association of Zoos and Aquariums agreed to stop buying dolphins from Taiji after it was threatened with expulsion from the World Association of Zoos and Aquariums (Waza). 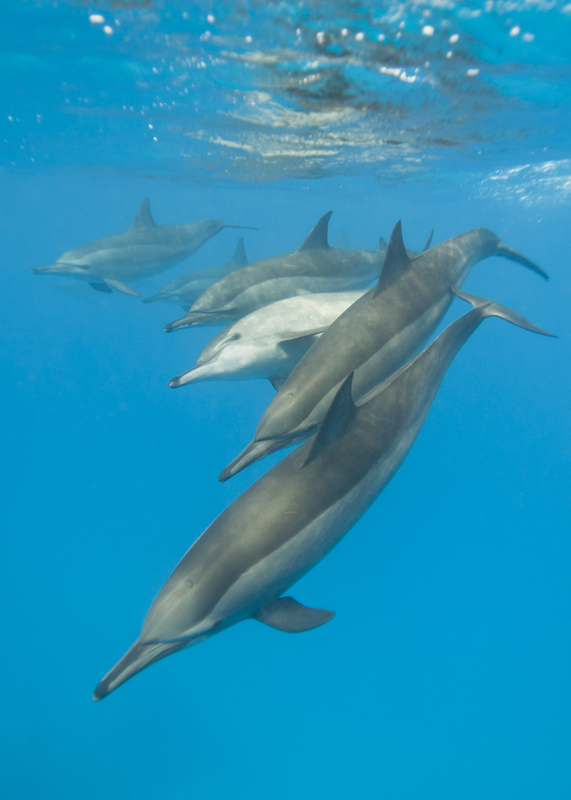 The move came after the Guardian revealed that Waza had been targeted in a court action launched by the conservation group Australia for Dolphins, which accused it of being complicit in the hunts by failing to take decisive action against Japanese aquariums. Aquariums in Japan voted to stop buying live specimens from Taiji to avoid expulsion, but a facility in the town quit Jaza in protest, and local fishermen have vowed to continue the hunts.